Welcome to The Uncommon slice of suburbia home tour in California. I’m Kristin from My Uncommon Slice of Suburbia and I am so excited to be part of Debbie’s fabulous Home Tour series! Debbie has such a huge heart and I am honored to be here today! I live in San Diego with three crazy but amazing boys, two wild dogs and a fabulous handy husband. We have a huge love for DIY! We enjoy turning our little slice of suburbia into our dream home while remaining functional and practical. Over the past 12 years we have little by little worked at making our cookie cutter house into the home of our dreams. One of our first projects was turning three small rooms (living, dining, family) into one large great room by knocking down a wall. This created a space that was 100% usable and functional which was so important for us. We turned the fireplace around so it became the focal point of our home, you can see more pictures here. 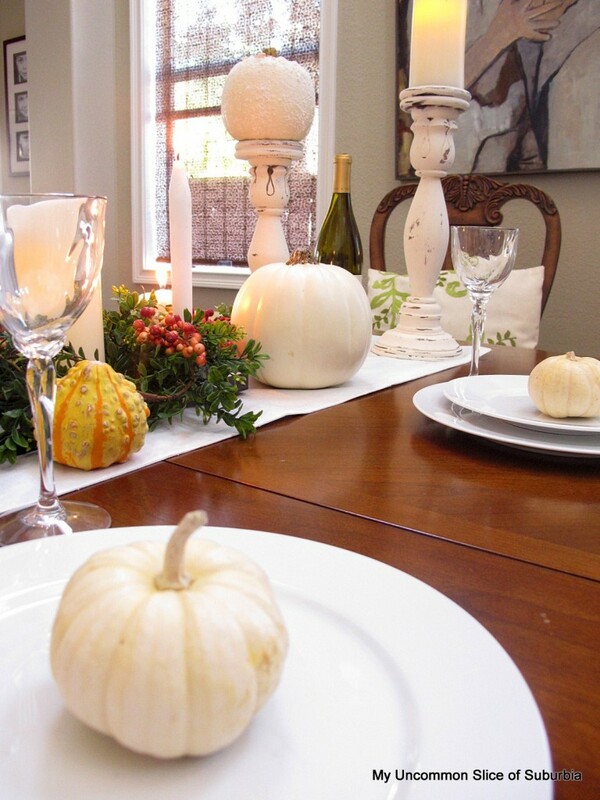 One of my favorite seasons is fall and I love to add little touches of it around our home. Our old living room became our dinning room and we opened up the bottom of the staircase and turned it into a small wine cellar. I guess since I am showing you the front of the home I should show you the entrance. The Kitchen renovation was one of our biggest accomplishments. We went from builder grade to custom made with lots of paint, elbow grease and trim. With three boys we were quickly running our of space. We converted part of the garage into a Craft/mud/play room which has come in very handy. 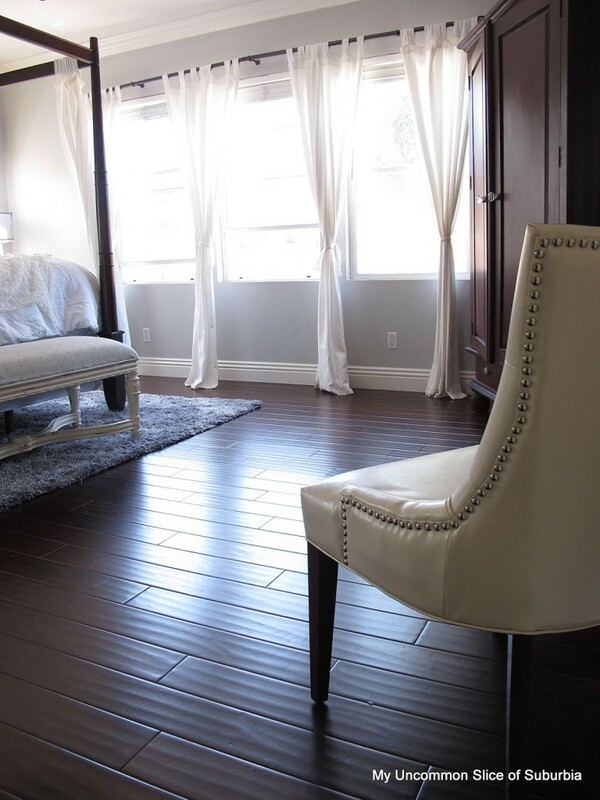 We recently completed adding wood floors to our Master Bedroom, after 12 years I don’t want to know what was lurking below the carpet, yuck. Back in July of 2011 a candle burned our Guest Bathroom down, we were very fortunate that was the only loss and everyone was safe. The beginning of 2012 I tackled the Loft by repainting the desk and bookshelves and making it more of a hangout for the boys. We have lots of family that stays with us on a regular basis so it was important to have our Guest room as comfortable as possible for them. Two of our boys share a room and we are in the process of updating our oldest room. We had lots of fun transforming the boys bathroom into a beachy escape for them. Living in San Diego we are blessed to have wonderful weather so we have created a space where we can relax and entertain in our back yard. The last few months we have been working hard at updating our dated bathroom, we are almost finished, stay tuned! I think that completes the tour. Thanks Debbie for having me and thanks to all of you for visiting our home! Thank you so much Kristin for welcoming us in to your gorgeous Home! If you have not been over to Kristin’s blog, I would hop on over now and say hello. She such a sweetie! 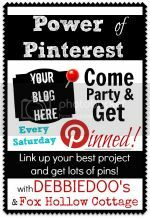 See you all later for the Pinterest Pinning party! Holy gorgeousness!! What an eye for design…amazing!! Love the wine cellar and the boys room…so sweet! What a beautiful, comfortable home! Thank you for sharing it. Such a beautiful home….love her style and color choices. Kristin has such a beautiful home! I love every room shown here! I’ve heard that San Diego has got the best weather anywhere. Thanks for sharing, Debbie! Thank you so much Debbie for having me and thank you everyone for the sweet comments! Have a fabulous weekend! Debbie, thanks for sharing Kristin’s beautiful home!! I love her blog and her style! What a BEAUTIFUL home…truly inspiring! Thanks for sharing it! We had a fire in our first home, it’s something you take care to never have happen again! And don’t think I didn’t notice the sleeping pooch living the good life. What a gorgeous home, I love all of the lighting, the chandeliers are gorgeous. The lighting over the kitchen island really caught my eye. 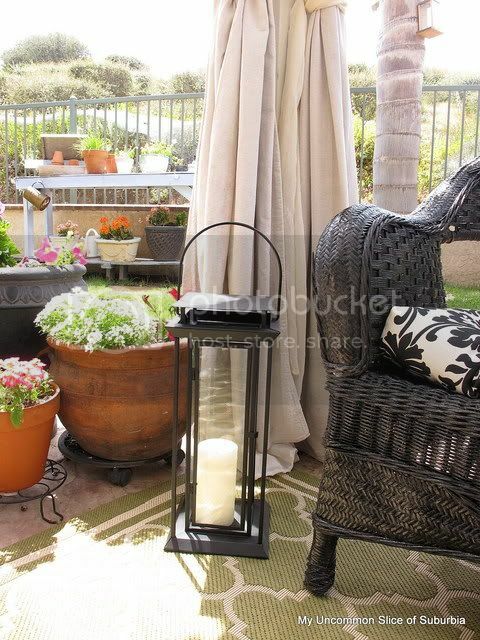 The outdoor space is great, I love all the touches. I also, love the fireplace screen. I’ve been a follower of Kristen’s blog like forever in fact I think I was still into the prim style. 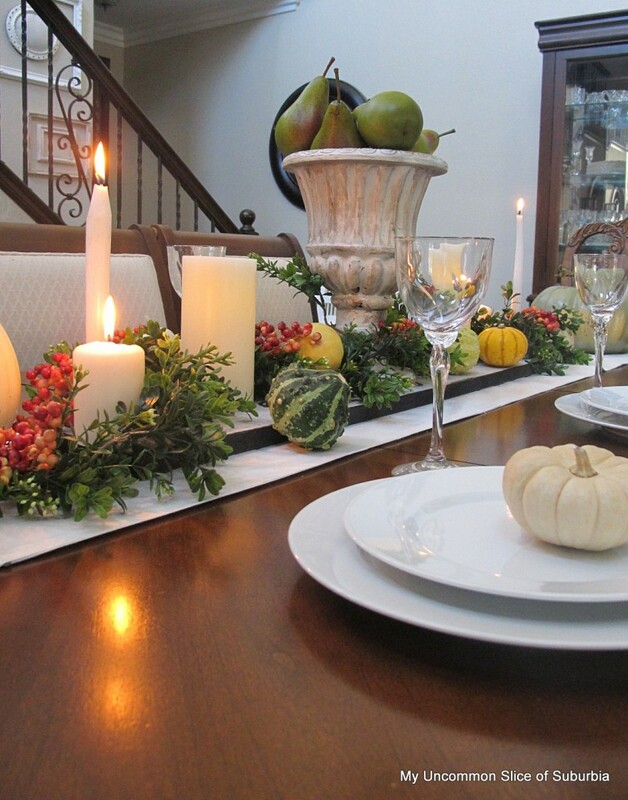 She is a sweetie and a fantastic decorator as you can tell by her home…just gorgeous! Wow, that was an amazing tour! I enjoyed every bit of it. It’s just perfect everywhere you look! thank you for sharing your home with us. Thank you Debbie for presenting it. Absolutely gorgeous! San Diego is like a piece of Heaven in my opinion ~ 🙂 Thanks to both of you for sharing! What a BEAUTIFUL home!!! Your decorating is just amazing. Thankyou for this wonderful tour of your home!! I enjoyed every single room. Wow! I think that’s my dream house….and it’s in my dream city, San Diego. Thanks for sharing it with us Debbie. I love your home tours. 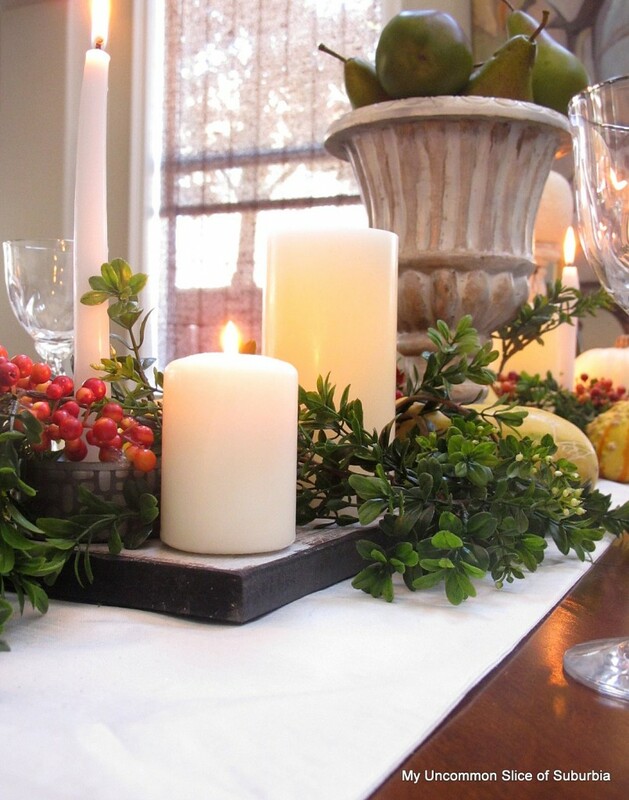 Kristin, what a gorgeous home…beautifully decorated! When can I move in? Haha! 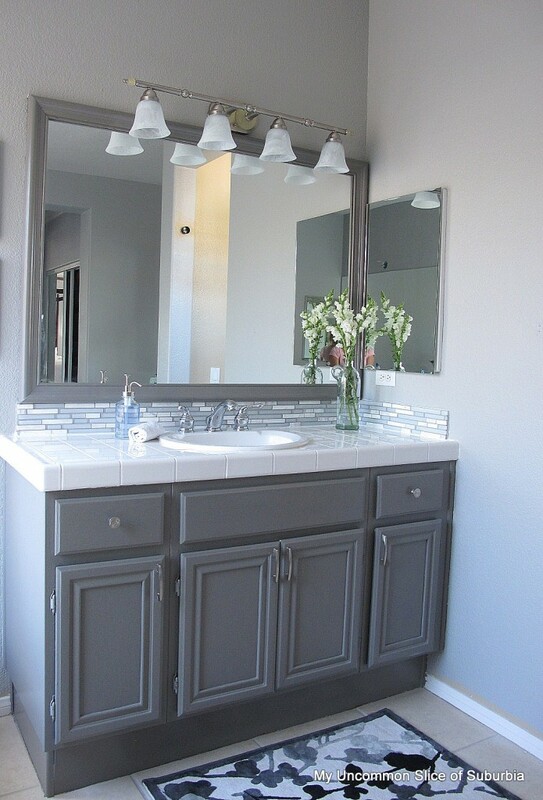 Kristin, the renovations you have done to your home are just beautiful. A wonderful light filled space for you and your family to enjoy for years to come. Oh, made my heart flutter–so pretty! Those pictures sealed the deal–I’m repainting several things to that blue. Thank you for sharing this home, Debbie. Thanks to Kristin for inviting us to tour. I love Kristin’s home!! Her and her husband did an amazing job turning it into their dream home!! Love visiting San Diego too!! Thanks for another great tour Debbie! Wow, every single room is spectacular! It’s hard to believe this started out as a cookie cutter-builder-basic, because it looks totally custom! Such a luvly home 🙂 Kristin. Thanks for sharing Debbie… I am a fool for a beautiful home tour. Kristin has done a gorgeous job with her home. She has incredible taste…very classy and elegant. 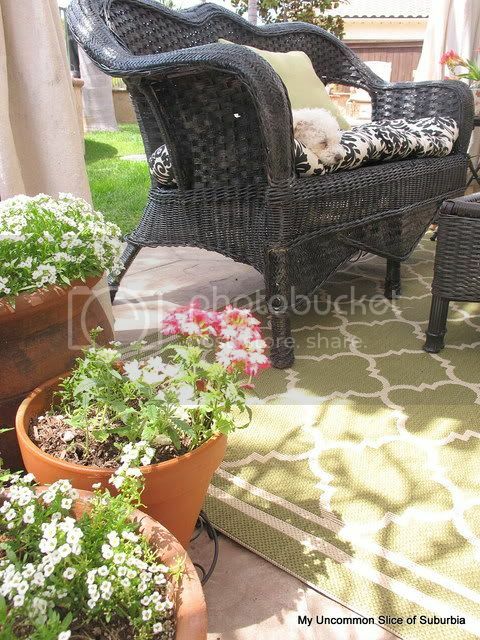 Her outdoor space is just beautiful and what a wonderful space to sit outside and relax. I have been following Kristin’s blog for quite awhile. She is such a lovely woman…so down to earth and kind and amazingly talented. Thank you for the lovely tour! Nice to meet you Debbie! I love the entire home, every inch of it but especially the boys room! That is just amazing! Holy Cow, woman…this is absolutely a BEAUTIFUL home…so styled and gorgeous. Ya’ll have done a wonderful job.. 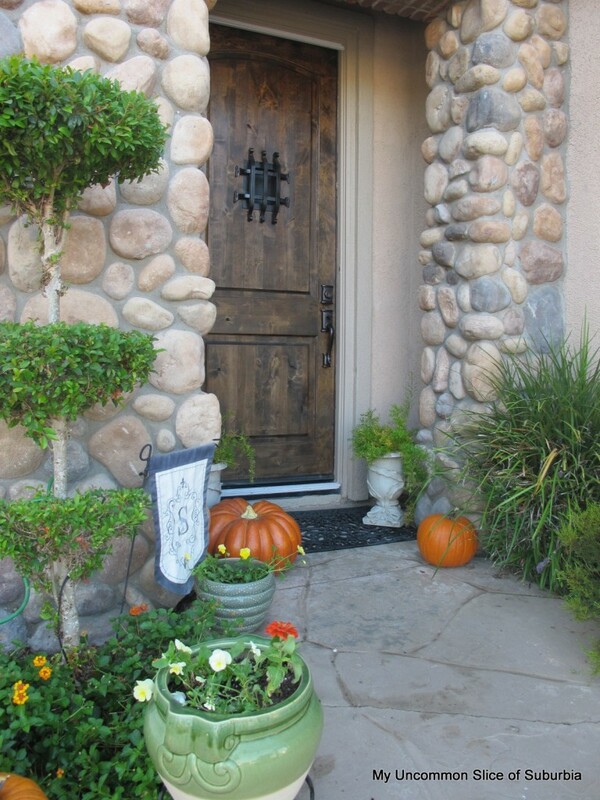 Thanks, Debbie, for bringing this lovely home to show us. Oh. My. Gosh!! I absolutely LOVe everything about your house! 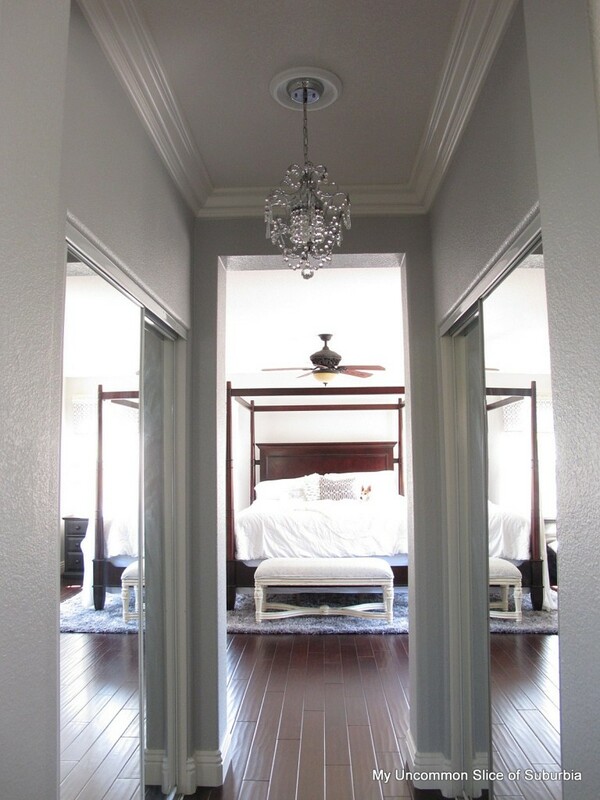 I love the wrought iron door under the stairs and the shade of blues you’ve used in several rooms, and the blue swirly rug, and…..Everything!! !